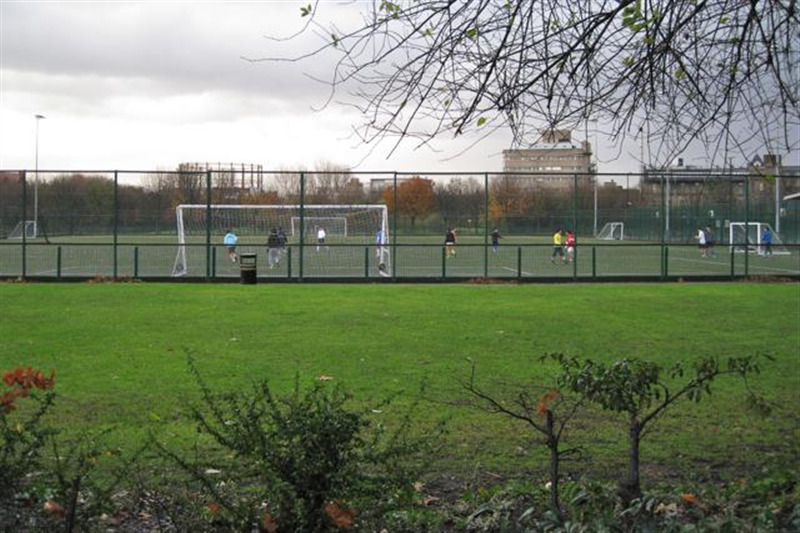 Bridge Academy is situated in an ideal location in Hackney, being only a 5 minute walk from Hoxton and Haggerston station it is a great area for those travelling from areas nearby including Shorditch, Liverpool street or Dalston. 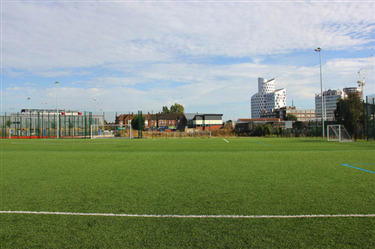 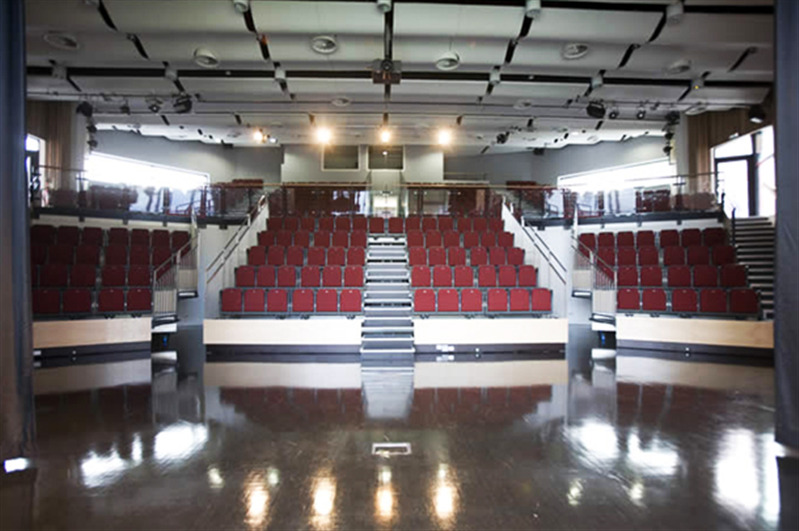 The academy offers great indoor facilities for sporting activities, corporate events, children's parties, lectures, teaching or social events. 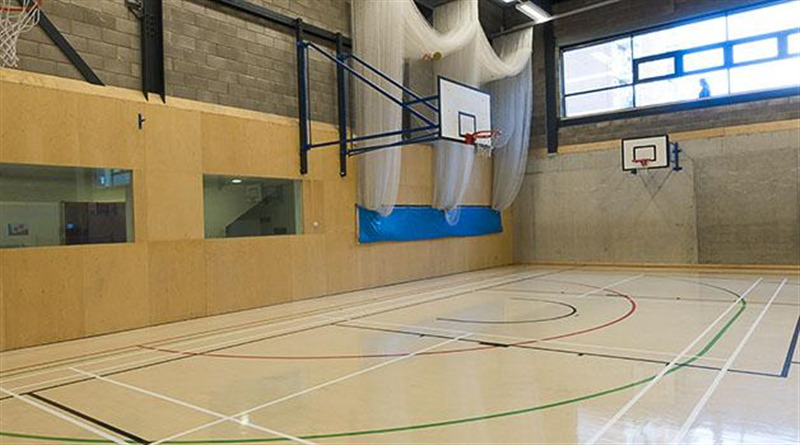 The indoor sports hall is marked out for several sports and is available for hire for either casual one-off booking or regular block bookings.